The #GlowUp Skin Combo includes the Luxe Pure Argan Oil and the Luxe Pure Moringa Oil. Both of these Luxe Oils are suitable for all skin types, and assist with the maintenance of healthy looking skin and a natural glow. 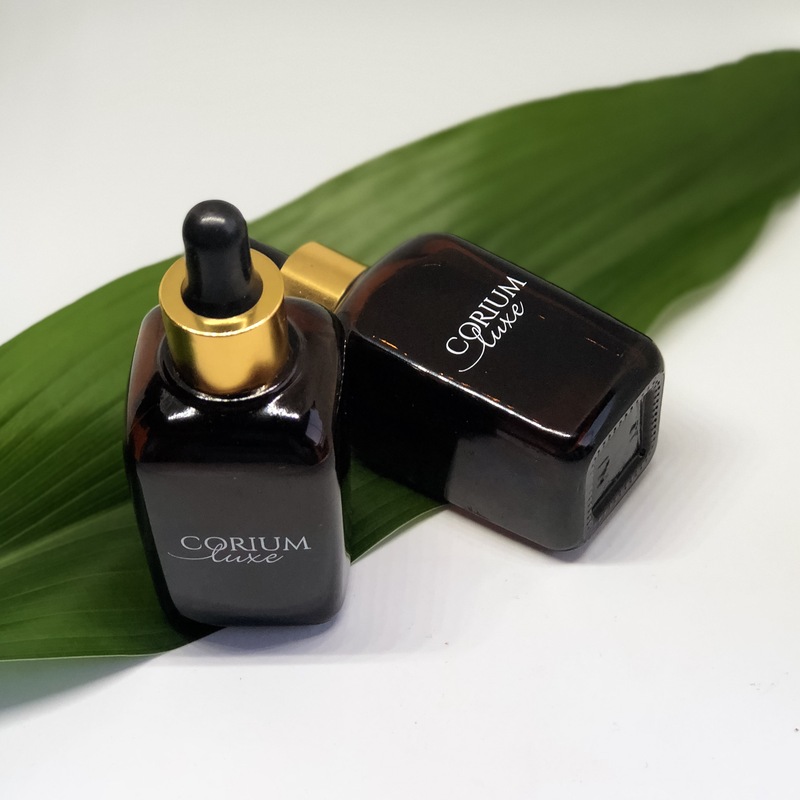 Both oils have a high content of antioxidants, and Argan Oil is sebum-regulating and aids in the production of oil and the oily appearance of skin. Moringa is the buzzword of our times and is a superfood. Both oils are anti-inflammatory and will keep your skin on its A-game. Notify me when Luxe #GlowUp Skin Combo is available.